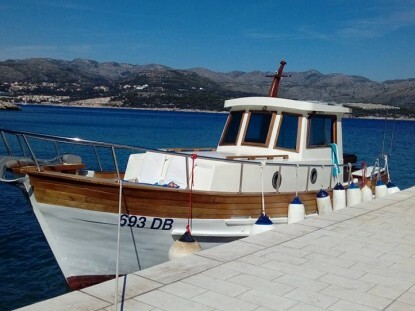 Escape the tourist crowds and experience the real Croatia. 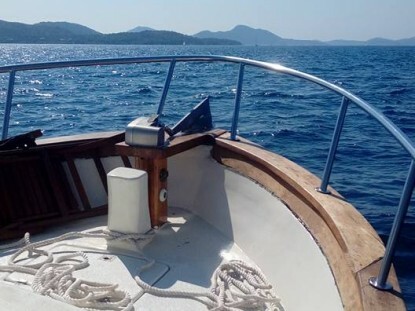 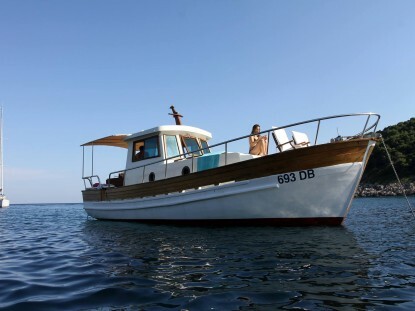 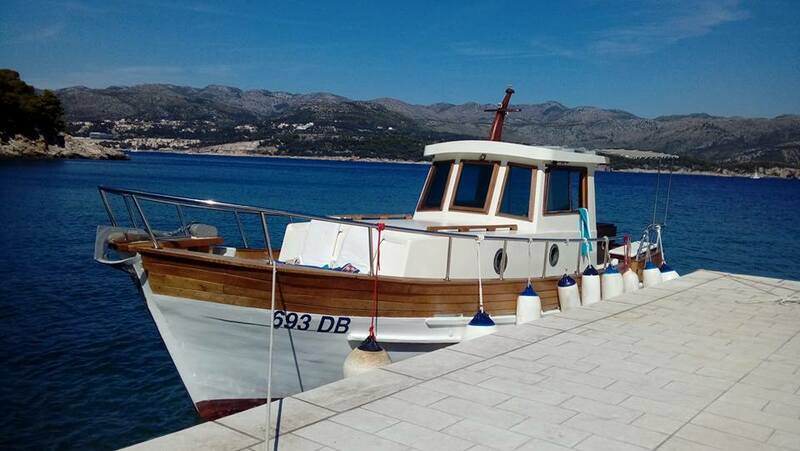 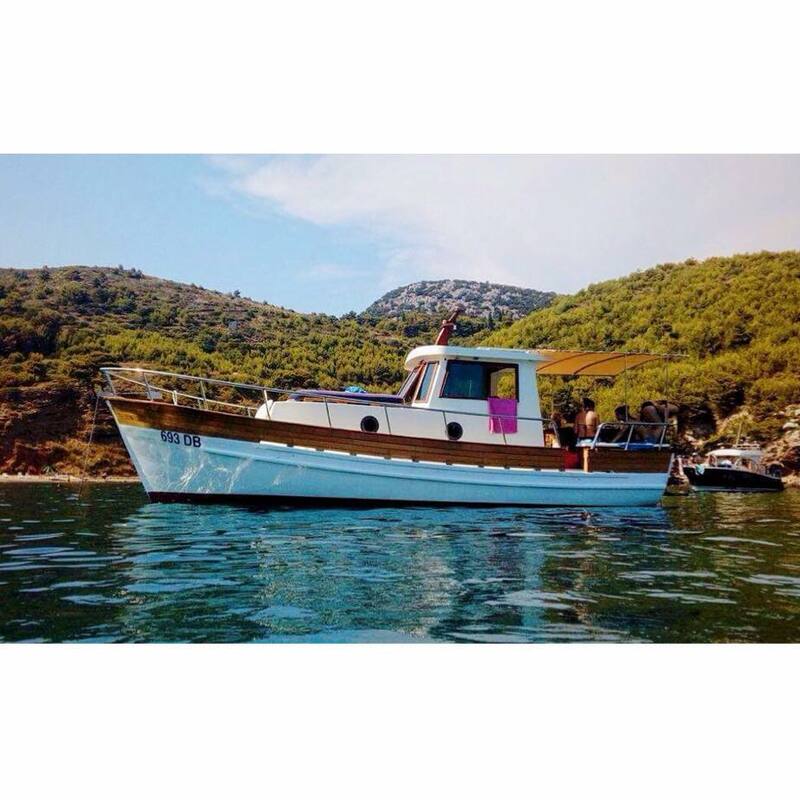 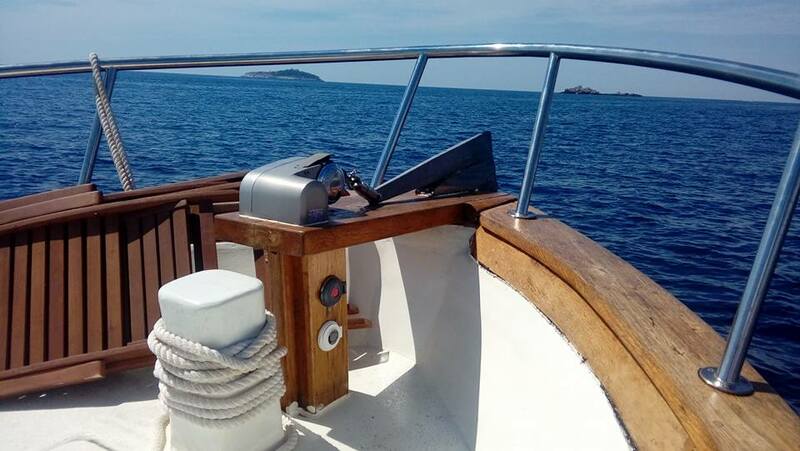 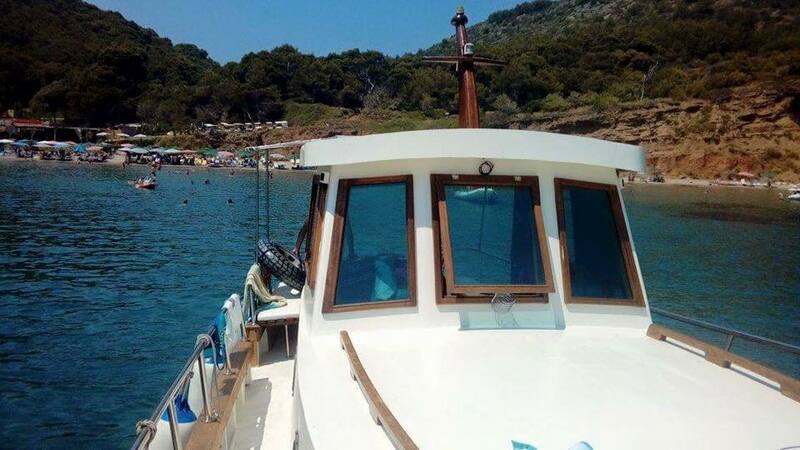 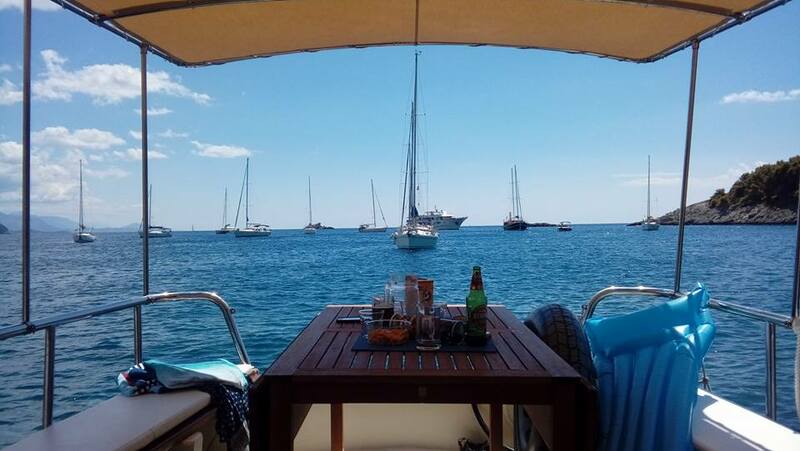 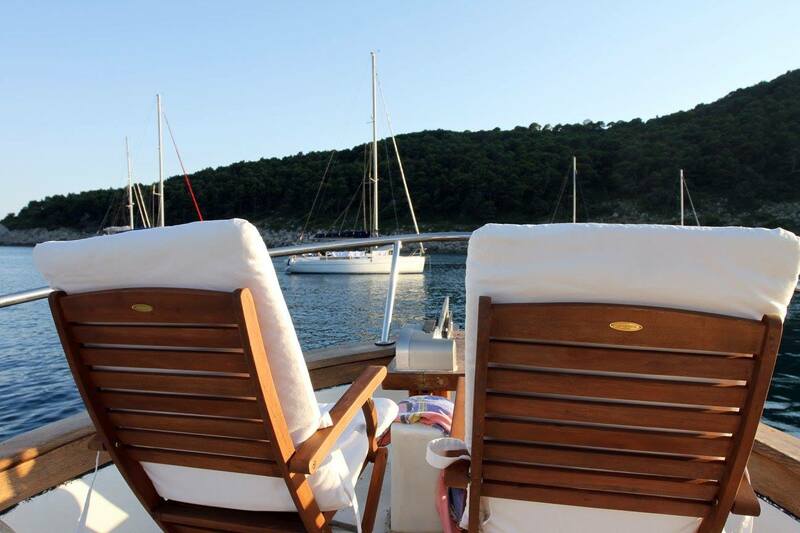 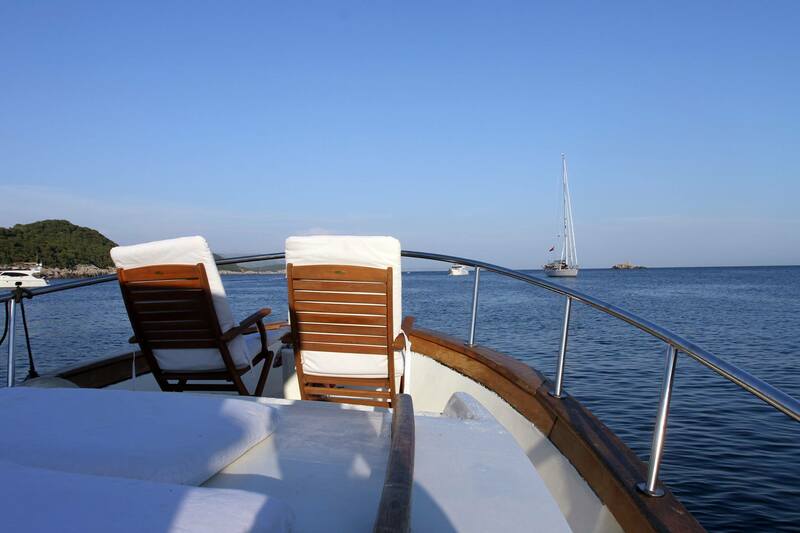 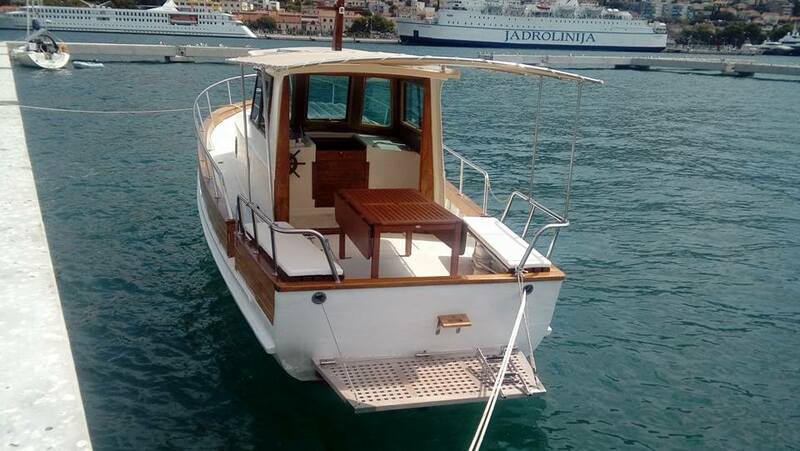 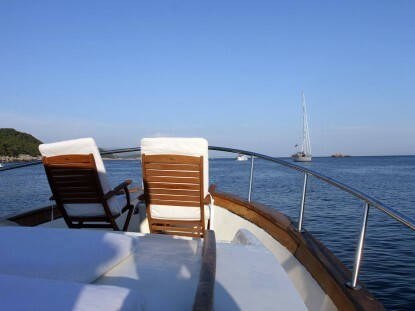 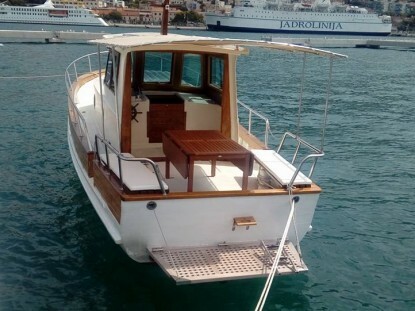 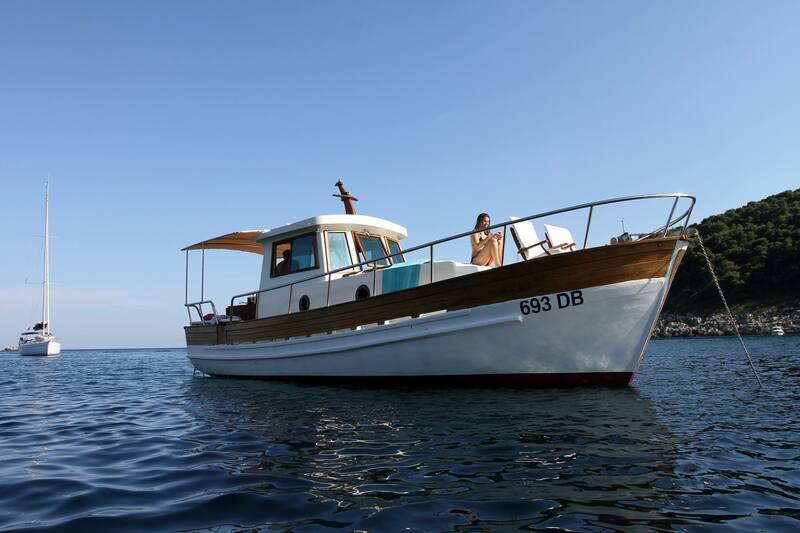 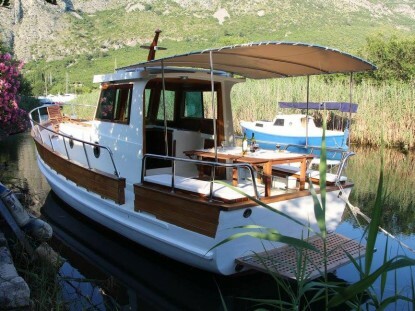 Join us for an unforgettable day cruise on a traditional wooden boat. 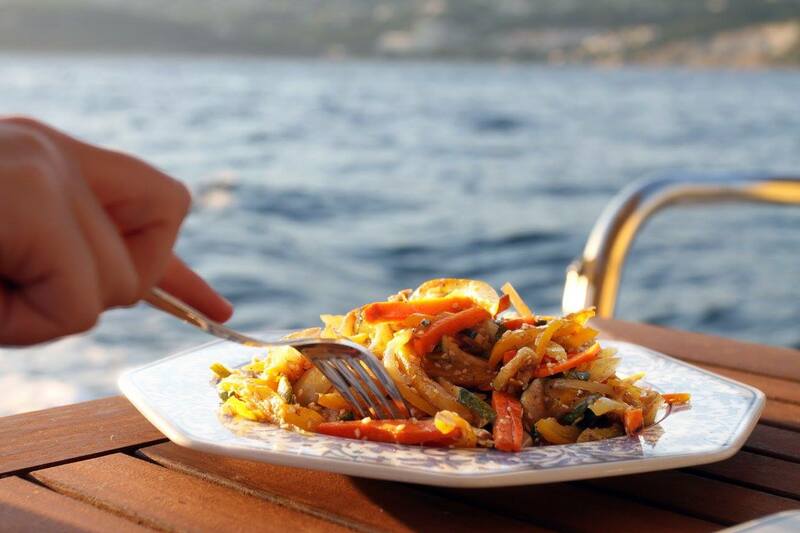 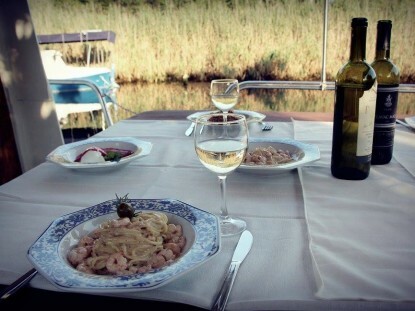 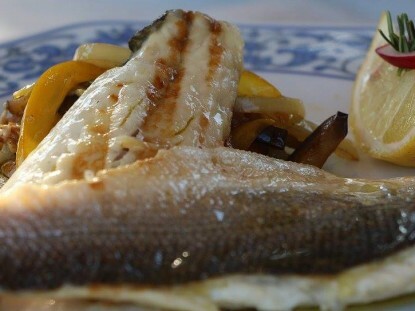 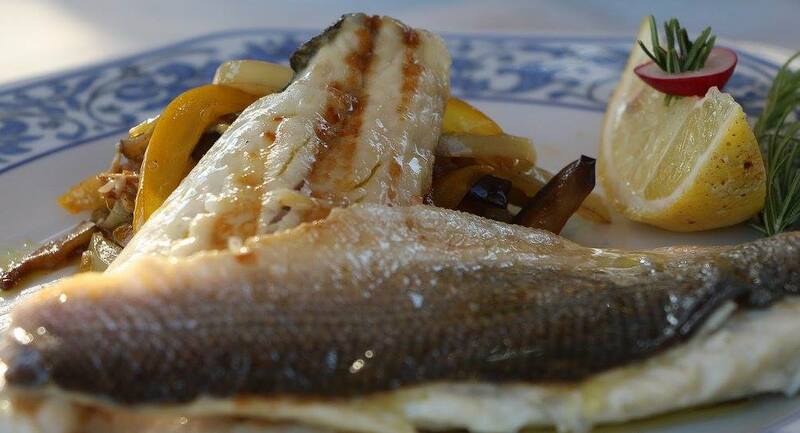 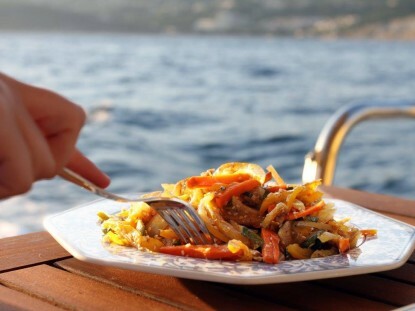 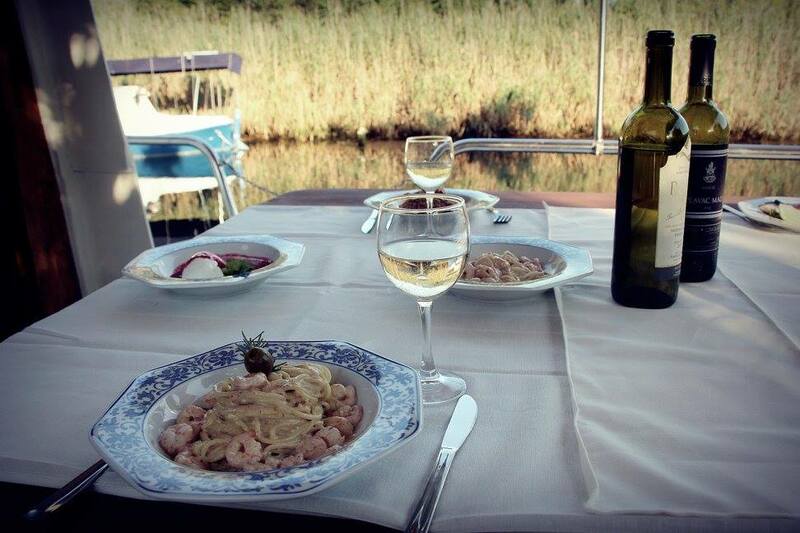 You will have a superb three course lunch on board, prepared with fresh, seasonal and wholesome ingredients by our chef. 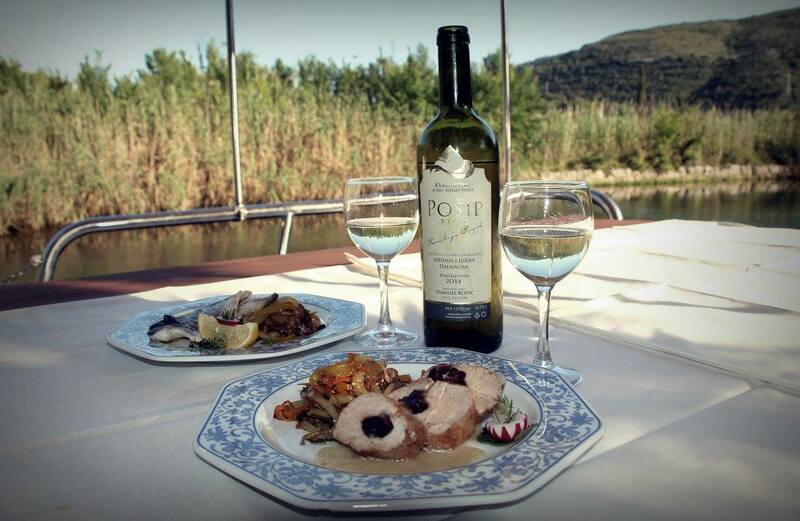 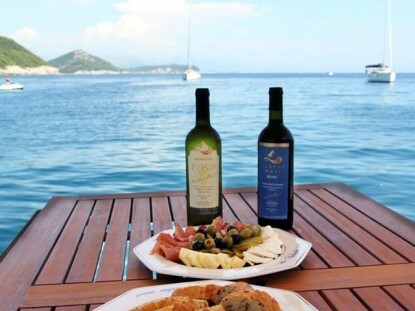 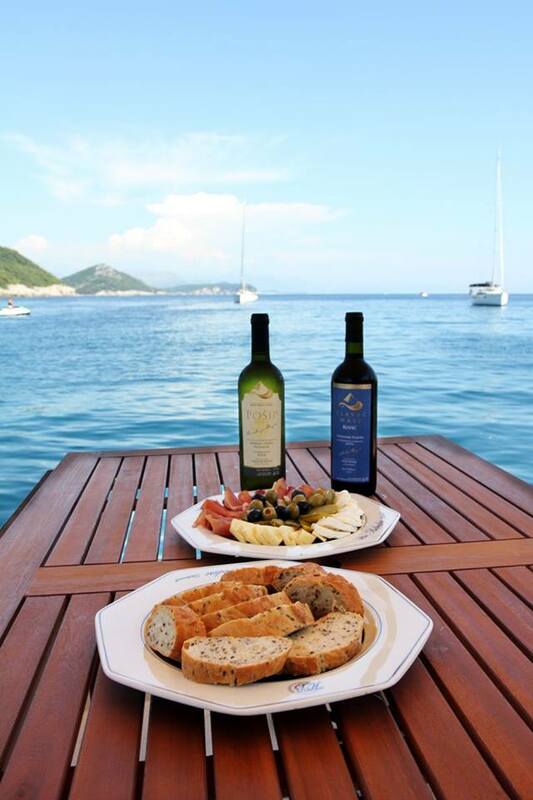 What’s more, your meal will be accompanied by the best local wine we have to offer. 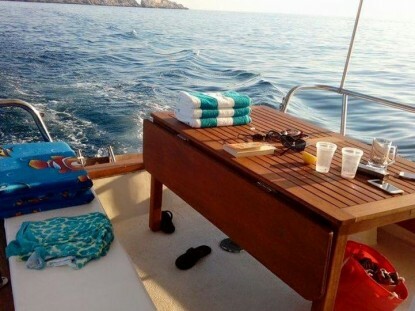 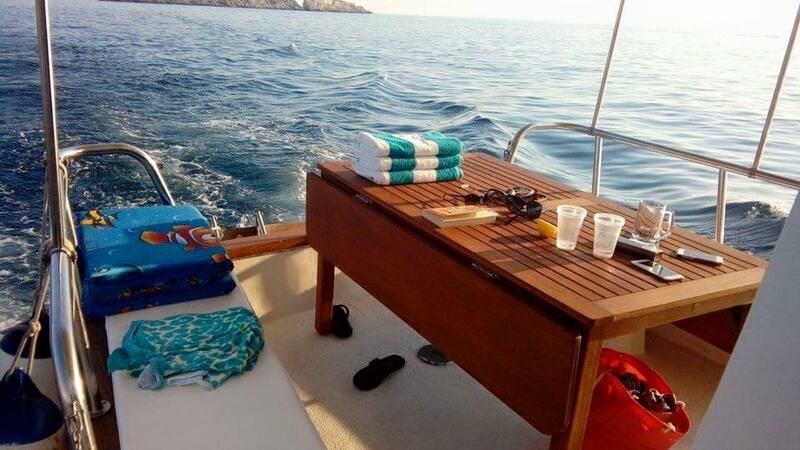 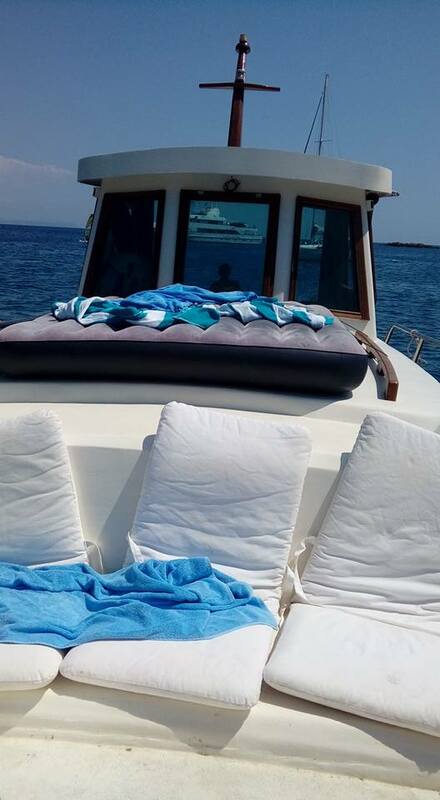 The itinerary can be personalized and tailor made to meet your wishes and we will go to extra mile to create the best and most unique experience for you. 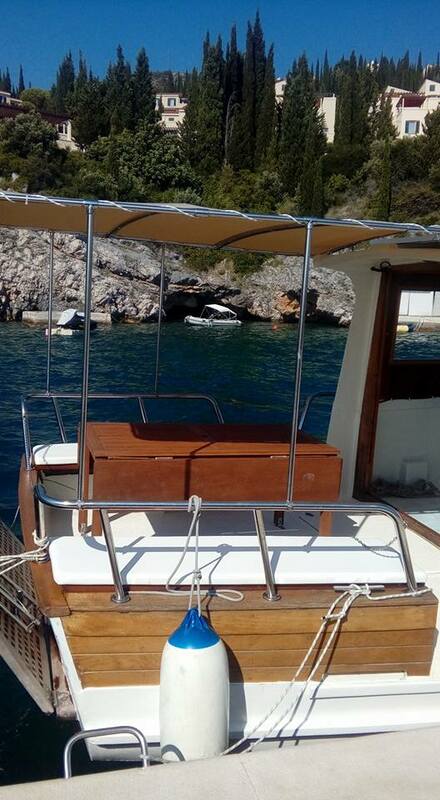 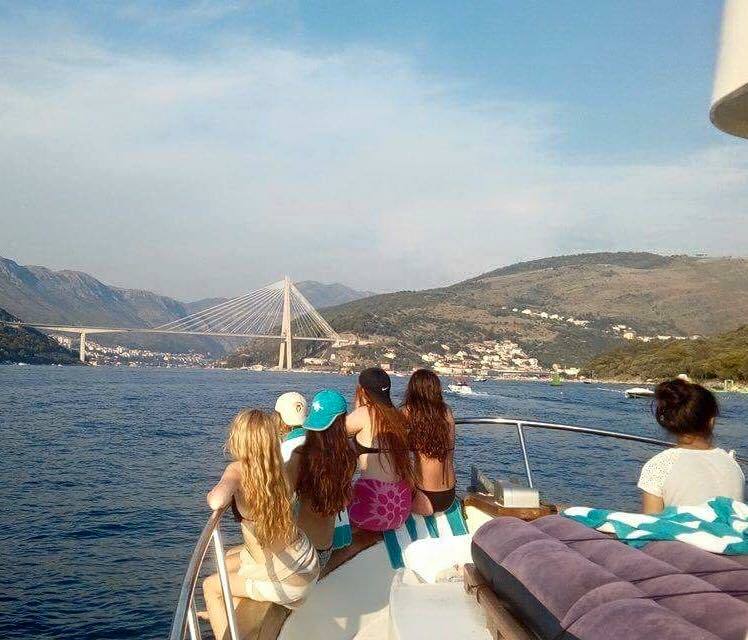 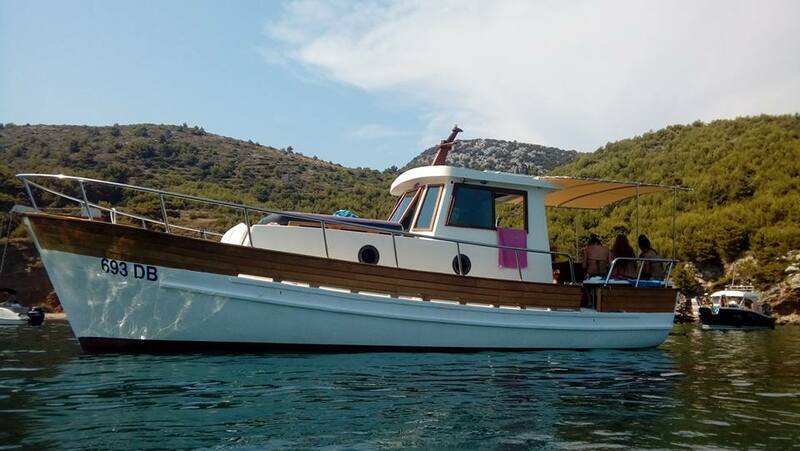 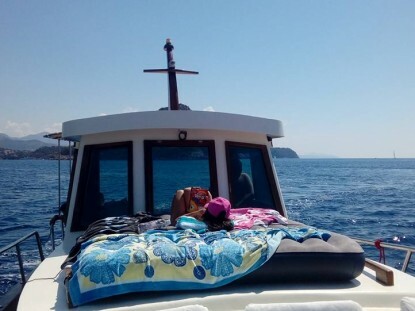 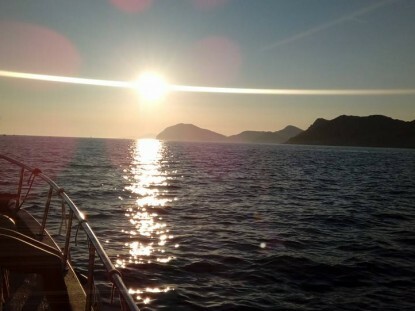 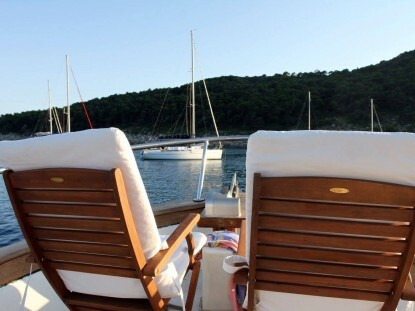 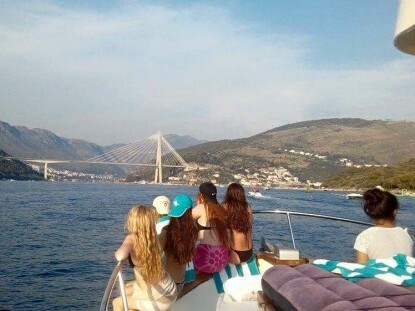 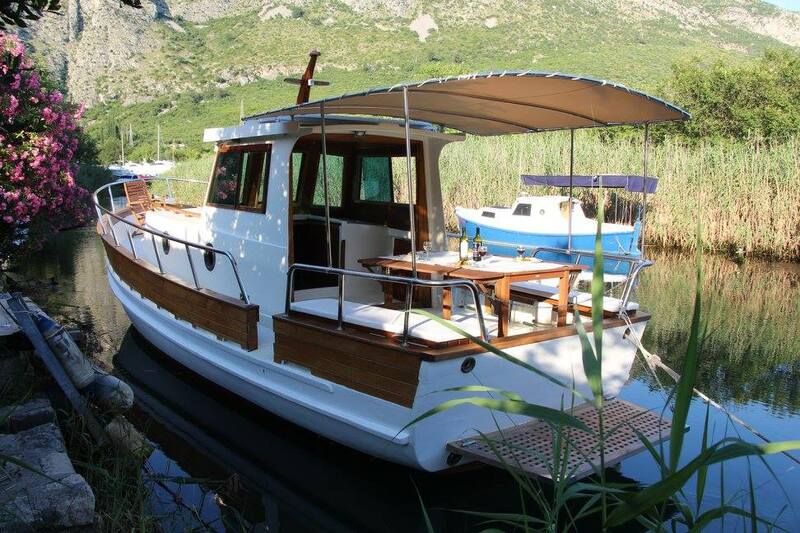 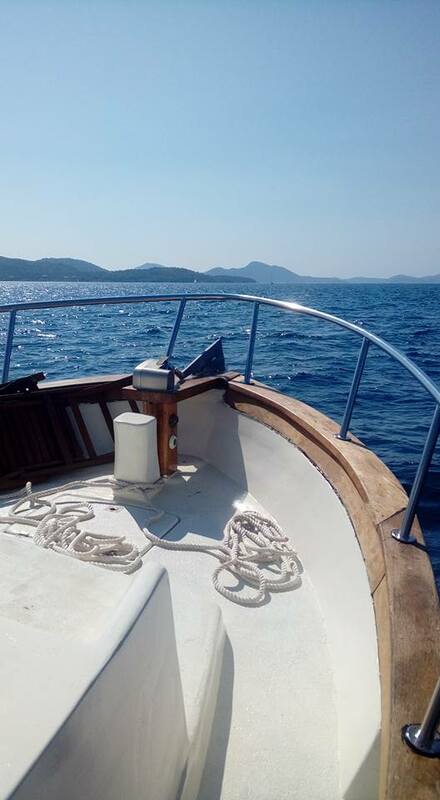 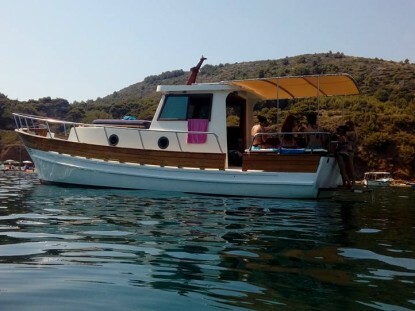 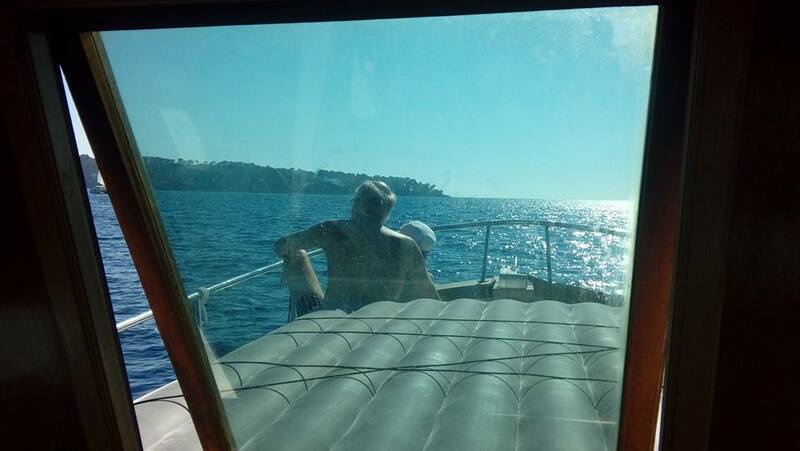 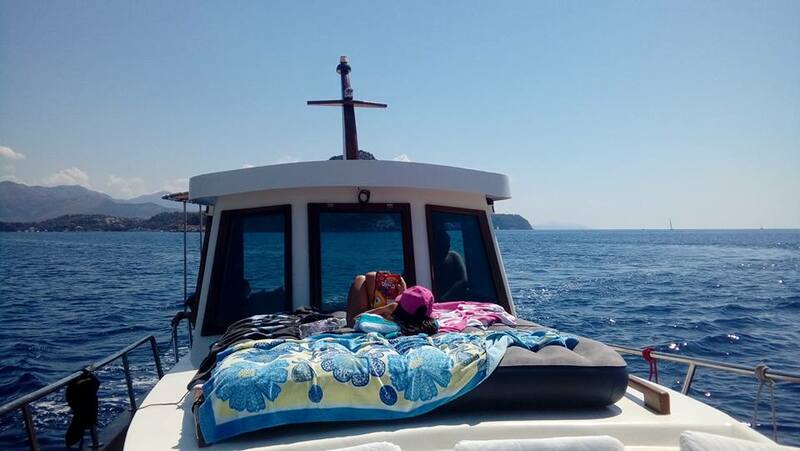 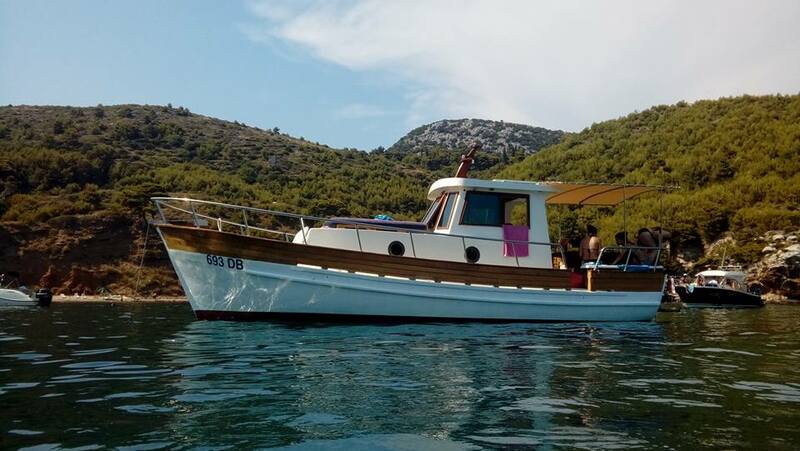 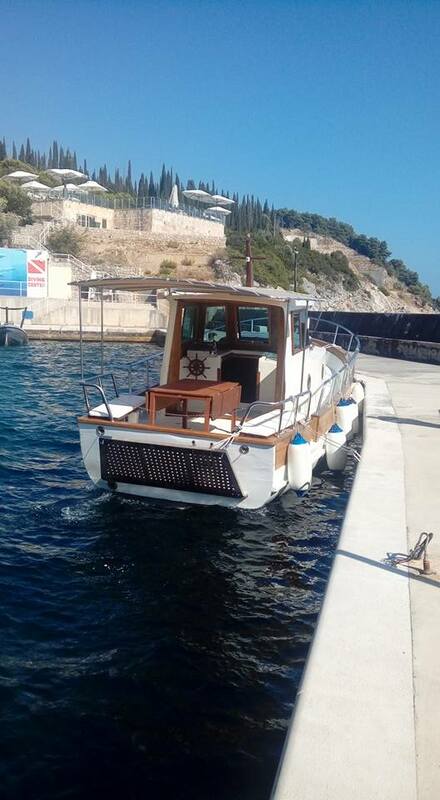 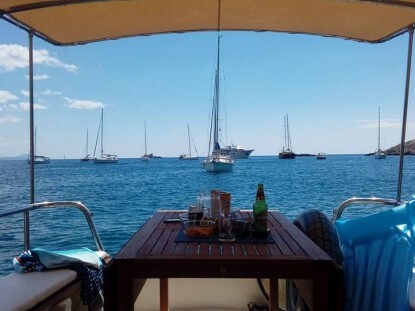 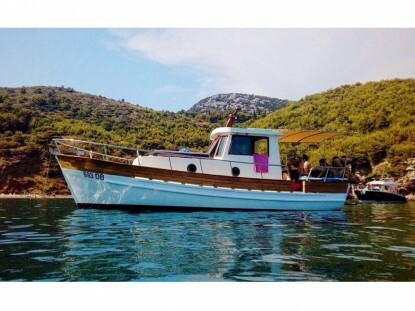 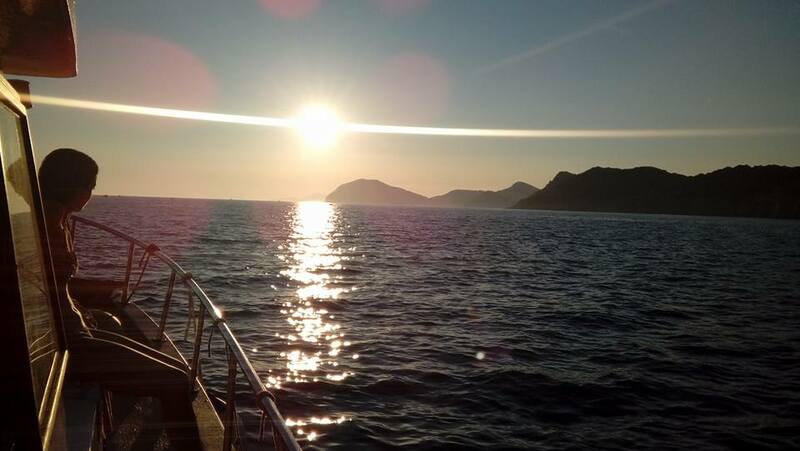 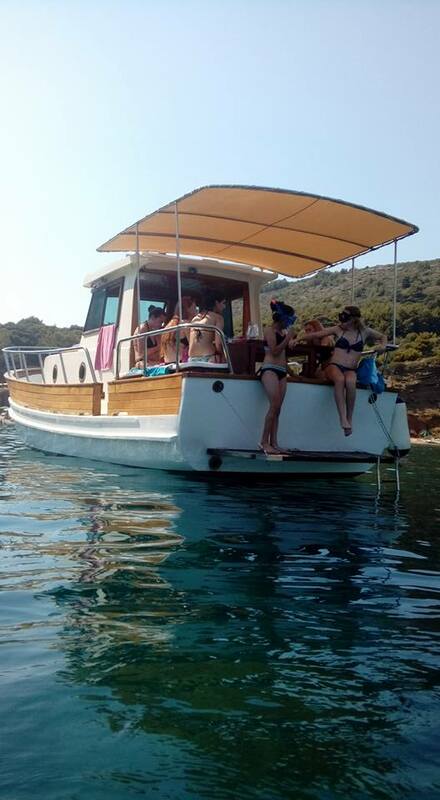 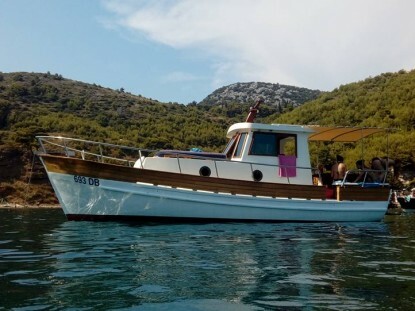 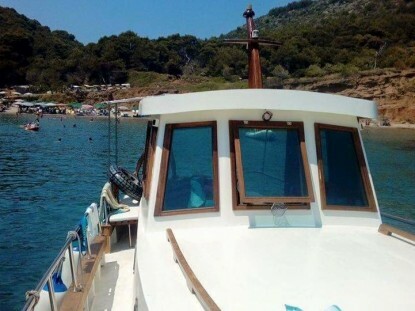 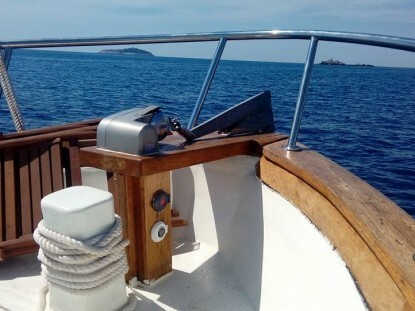 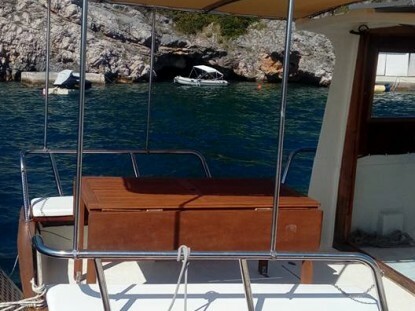 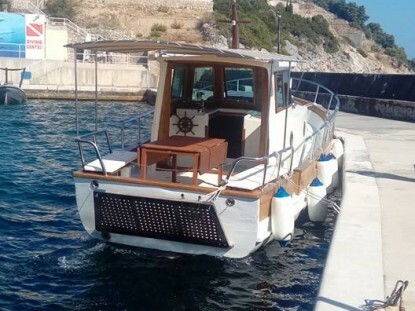 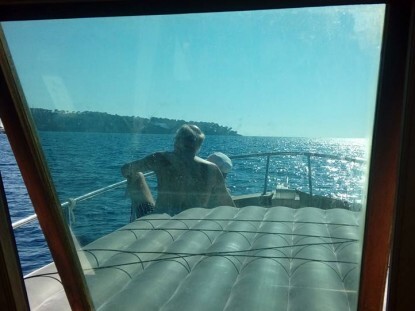 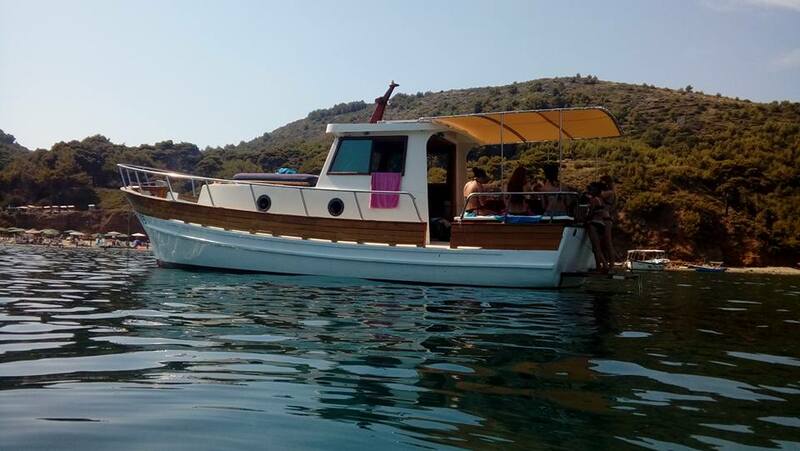 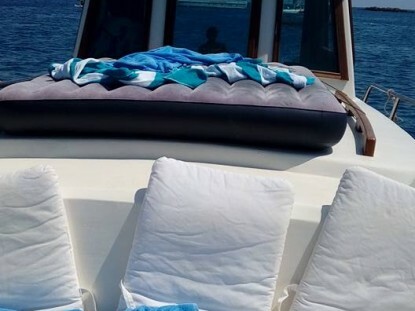 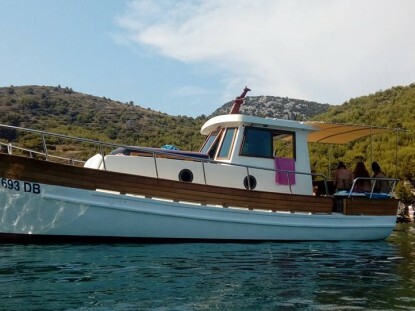 In addition to our incredible daytime cruises, we can also offer you a personal “Sunset Cruise “ where you can enjoy the unforgettable sight of the sun going down, reflecting against the clear blue sea and the limestones walls.